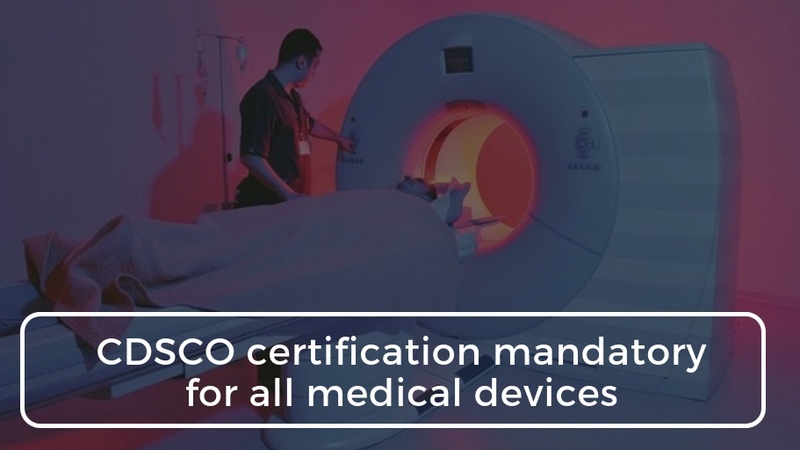 All imported, as well as locally manufactured medical devices sold in India, will soon be required to clear specific safety and quality standards. The move is aimed at preventing fiascos such as the one involving Johnson and Johnson hip implants. Read more through the official document for the DTAB meeting below.